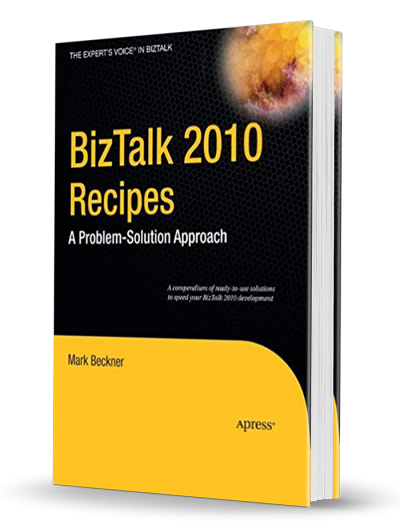 Recipes: A Problem-Solution Approach offers recipes that troubleshoot common business process automation issues. Presented in a step-by-step format with clear code examples and explanations, readers will learn to automate business processes across different systems, provide rich mapping support, extended EDI and trading partner management capabilities, and deploy the growing range of adapters for integrating with different systems and technologies. Ideal for: Intermediate to advanced developers new to Microsoft BizTalk Server 2010.